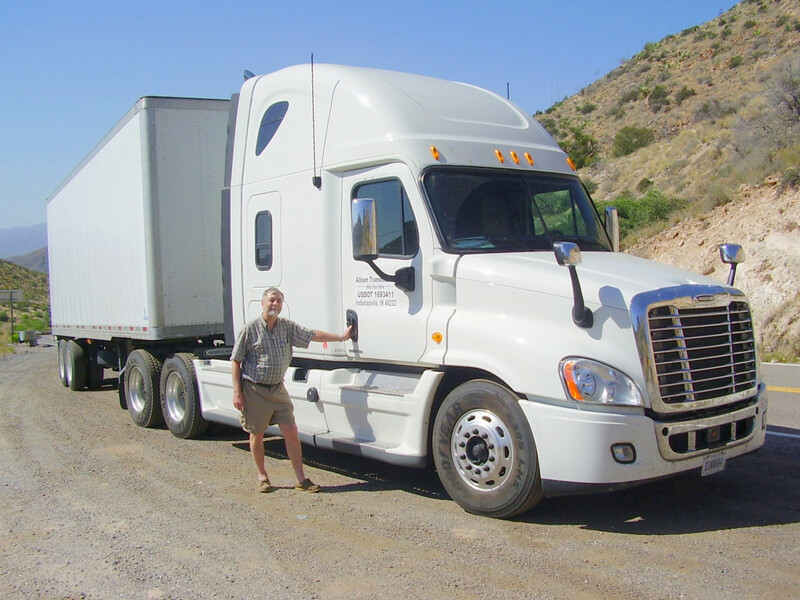 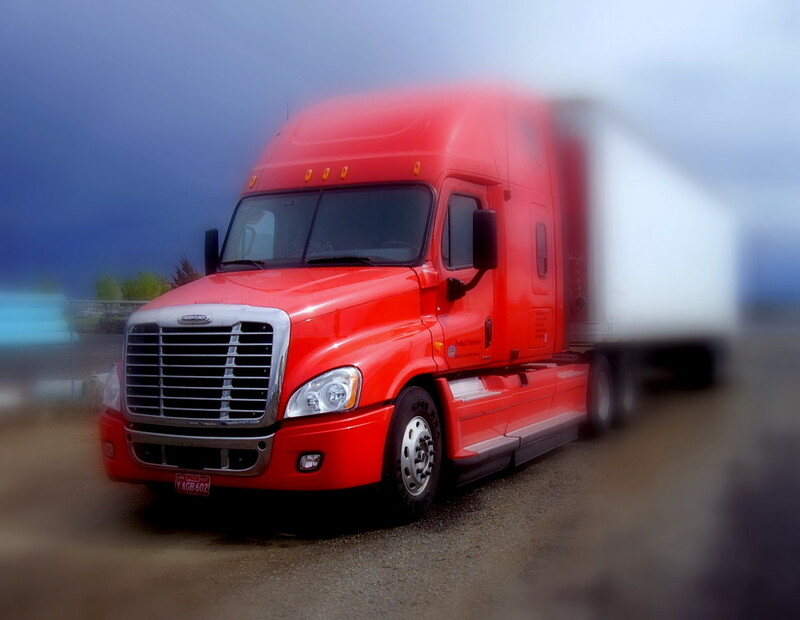 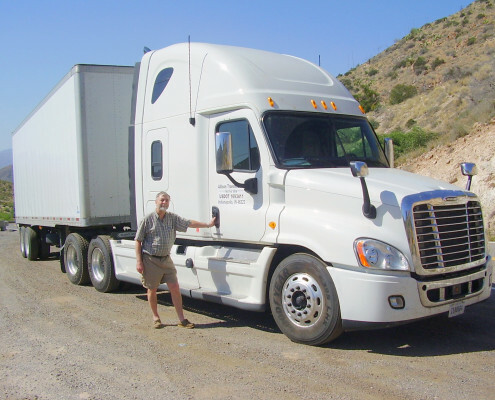 Johansson & Associates, LLC, has extensive background and experience in truck-based transportation systems requiring analysis and recommendations of powertrains and associated systems. 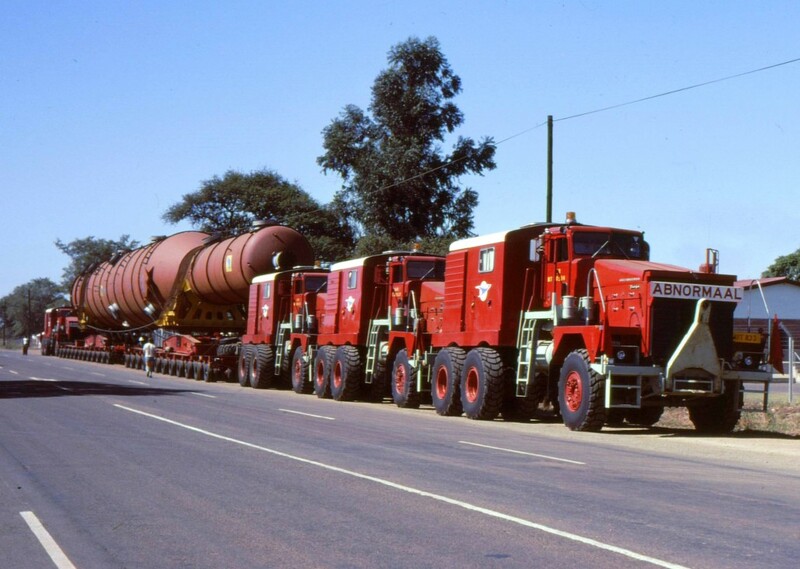 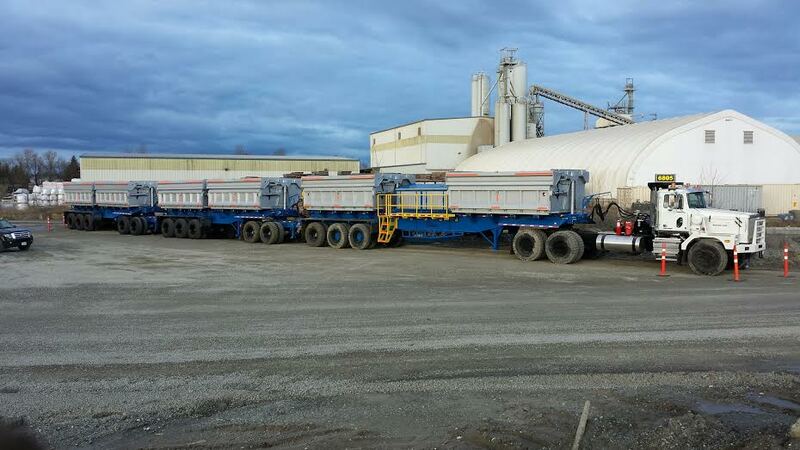 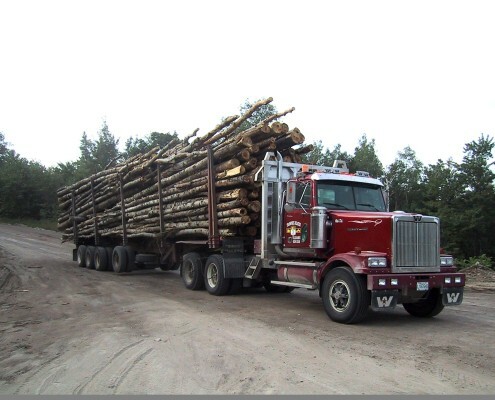 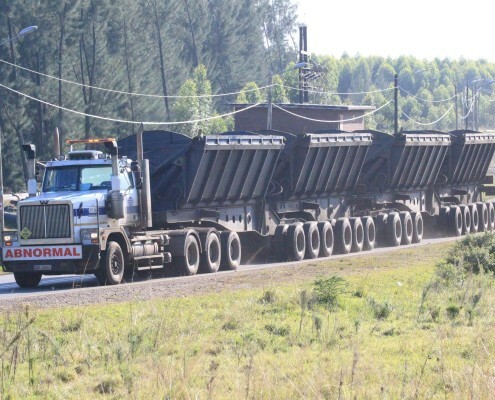 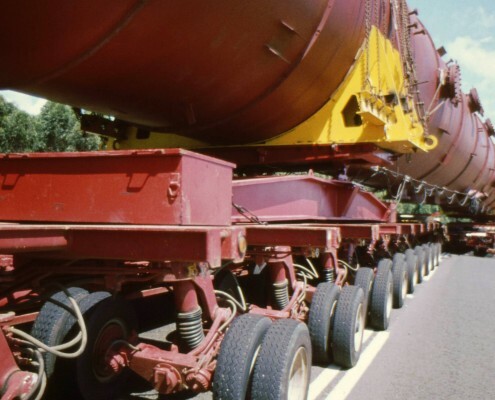 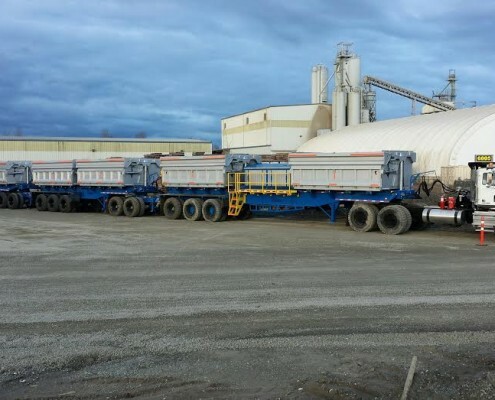 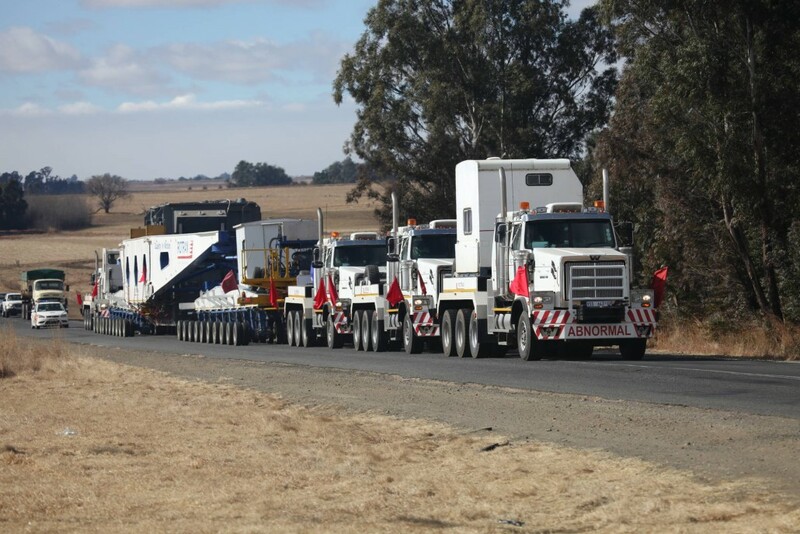 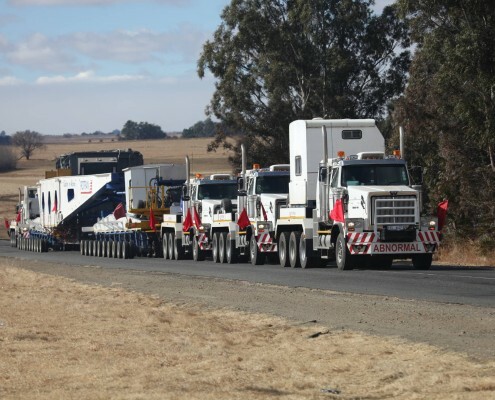 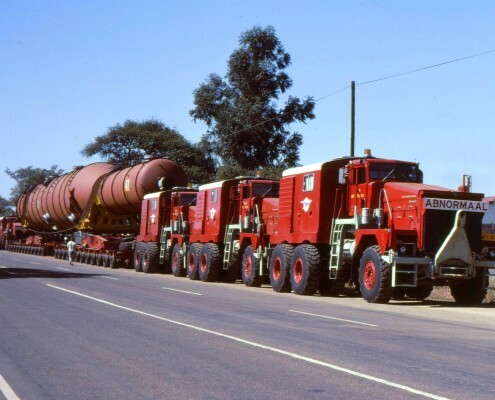 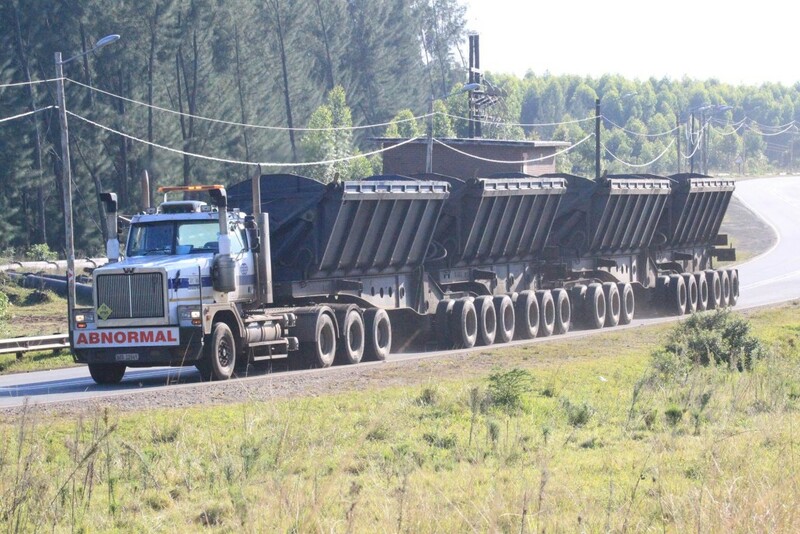 We specialize in heavy haul and road train mining applications using Allison’s fully automatic transmissions. 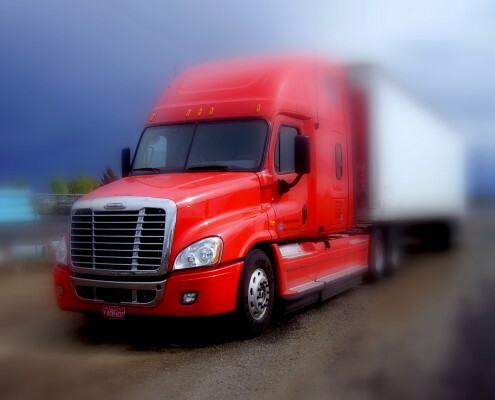 We will review your needs and make acceptable recommendations. 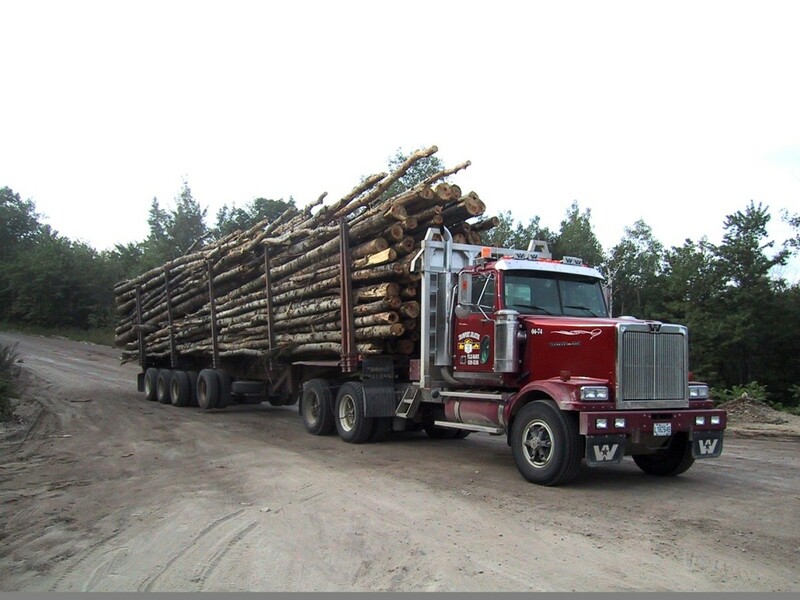 Superior services for heavy duty truck applications. 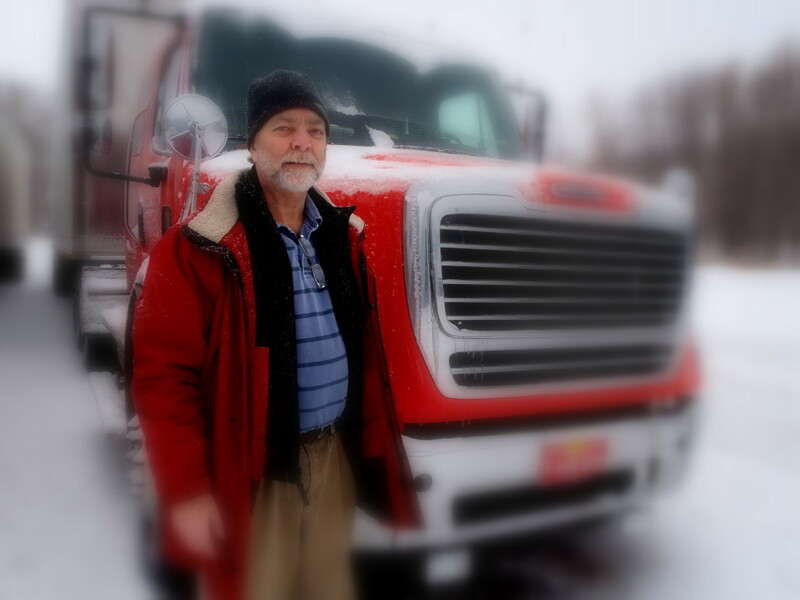 Special emphasis on automatic transmissions. 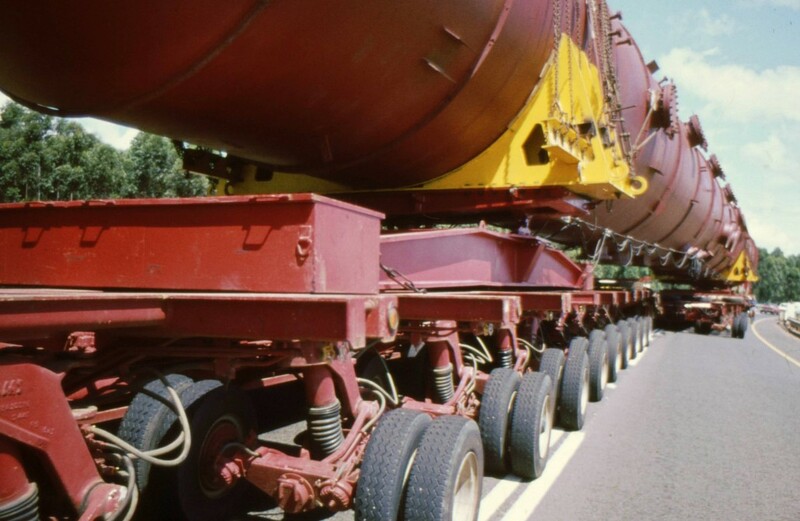 Providing recommendations for transportation systems. 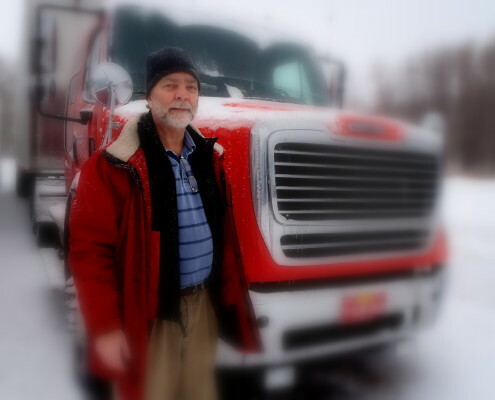 Sales, marketing and training support of truck applications and related equipment.